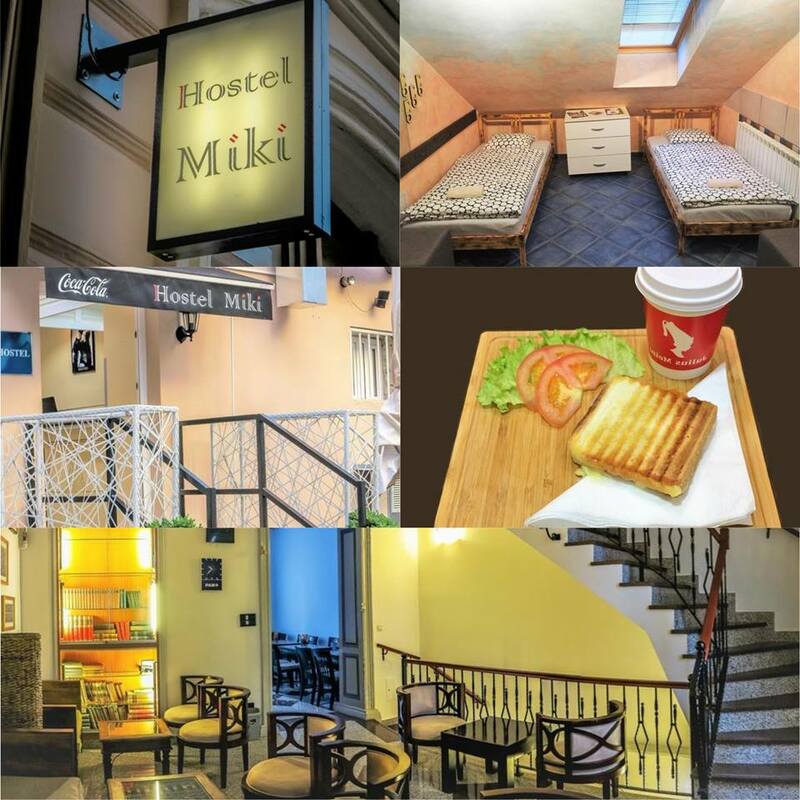 Hostel Miki is a newly opened hostel in the center of Zagreb. Small, simple, special. If you need a place to sleep, get away from everyday commitments and refresh yourself then we are the right choice for you. Within the hostel, there is a cafe bar with terrace and fast food restaurant. For any help or questions, our friendly staff is available 24/7.